Pre-owned cars platform Spinny, which is operated by Gurgaon-based Yellow Drive Technologies Pvt. Ltd, has raised $1 million (around Rs 6.4 crore) in a seed round of funding led by Blume Ventures, it said in a statement. Indian Angel Network (IAN) and Freecharge co-founders Kunal Shah and Sandeep Tandon have also participated in the round. The startup will use the funds for strengthening its technology and expanding operations to more cities. It is currently operating only in Delhi-NCR. 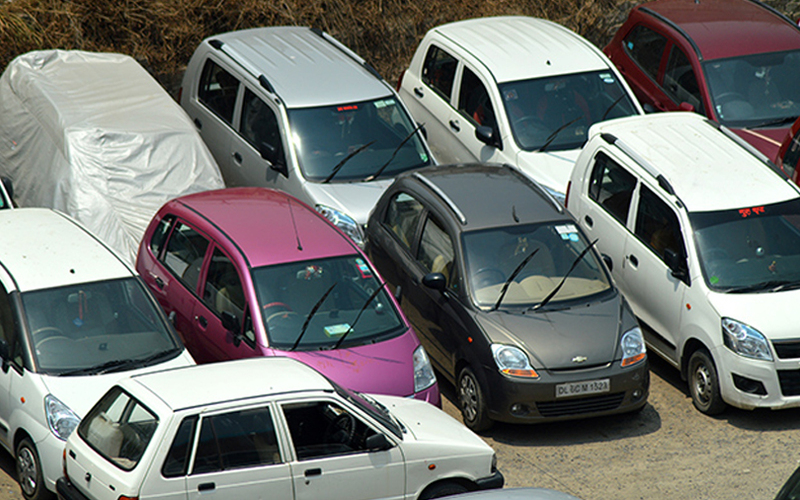 It estimates that Delhi-NCR represents 18% of the market for used cars in India. Spinny offers doorstep delivery of used cars and helps arrange financing besides managing paperwork. The startup was founded in 2015 by Niraj Singh who is an alumnus of Indian Institute of Technology Delhi. It was earlier known as myspinny.com. “Despite the presence of vertical-focussed classifieds, the needs of the market are largely unfulfilled. We found Spinny to be the only company willing to get its hands dirty in solving the problem from ground up,” said Arpit Agarwal, principal at Blume Ventures. “Spinny’s platform enables quick disposal of used cars by owners and facilitates buyers of used cars to acquire vehicles at the right price, thanks to the money-back guarantee it offers. The used car market in India requires better reach and the Spinny team has come up with a scalable model,” said Hari Balasubramanian, lead IAN investor in Spinny. In June last year, pre-owned automobile marketplace HopCar merged its operations with Spinny. Spinny had earlier raised an undisclosed amount of investment from Outbox Ventures. Other players in the online used automobiles selling space include Truebil, Zoomo, CarDekho, Carwale and CarTrade in addition to horizontal people-to-people platforms such as OLX and Quikr.